Delegations led by Wang Yi and Rwandan Foreign Minster Louise Mushikiwabo have been meeting today in the Rwandan capital Kigali. 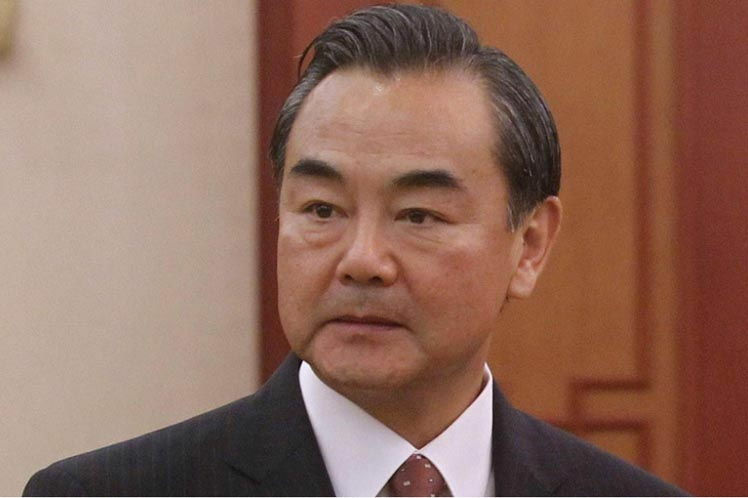 The Chinese Foreign Ministry says Wang Yi's trip to Rwanda, Angola, Gabon and Sao Tome and Principe is intended to promote solidarity and cooperation. Discussions are expected to include preparations for holding the next China-Africa Cooperation Forum. Wang Yi,in Angola will be signing a visa excestion agreement and will hold talks with president Joao Lourenzo. China was in 2017 the main investor and exporter to Angola.